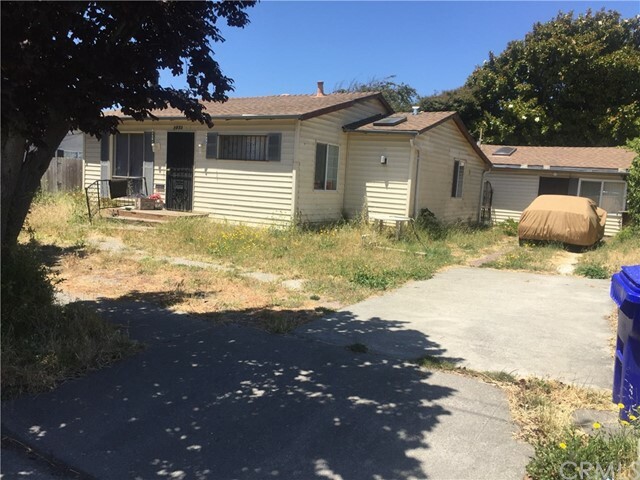 All San Pablo homes currently listed for sale in San Pablo as of 04/26/2019 are shown below. You can change the search criteria at any time by pressing the 'Change Search' button below. "This place is simply gorgeous and move in ready~ stylish condominium, features high ceiling and a spacious living space. There are 3 bedrooms and 2.5 baths in 1550 Sq. Feet of living space. This fabulous place features a great modern kitchen space, beautifully painted interior, newer flooring in living room area and a 2-car garage. Easy freeway and public transportation access. Home Sweet Home Awaits You!" "Amazing, affordable & move in ready! This lovely 2 bedroom/2bathroom unit includes a master bedroom suite and a quality kitchen, dining and living room combination with sliding glass doors & views to the front patio garden. Each bedroom also has a sliding door to a private rear patio. The home has abundant closet space, in unit laundry, and a comfortable and efficient floor plan. Other features include a private one car garage located directly behind the unit plus one additional designated parking space. San Pablo Villas is a gated complex with a lovely pool, spa, tennis courts and clubhouse. Conveniently located at the crossroads of El Sobrante, Richmond View and Richmond North and East. Very close to shopping, restaurants and transportation as well as Alvarado Park and Wildcat Canyon Regional Park. Perfect for first time buyers or investors. 43 Las Moradas is a Bay Area bargain and ready for a new owner to enjoy!"